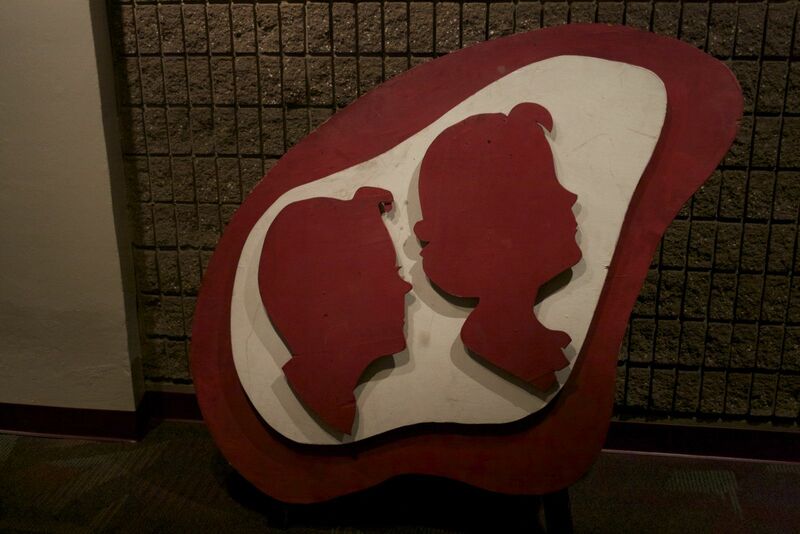 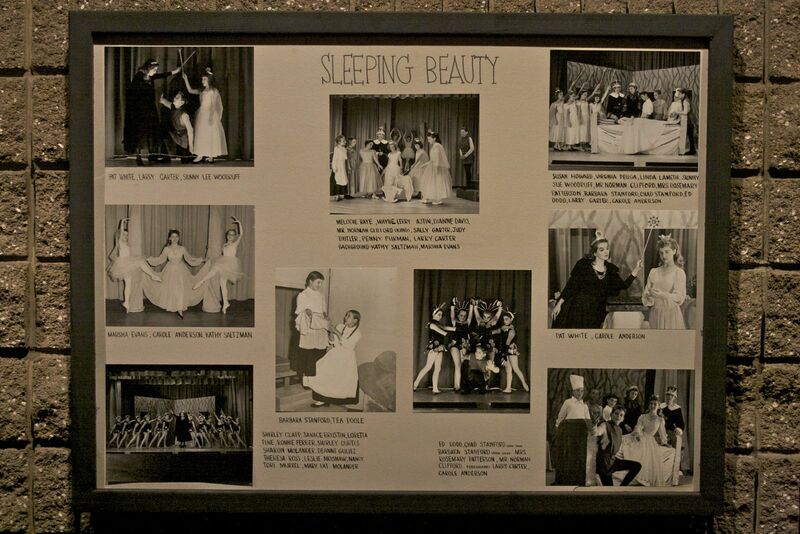 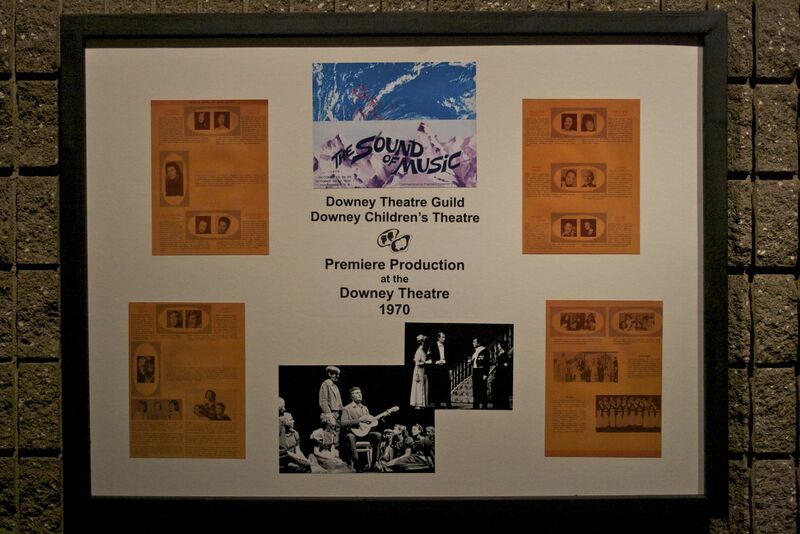 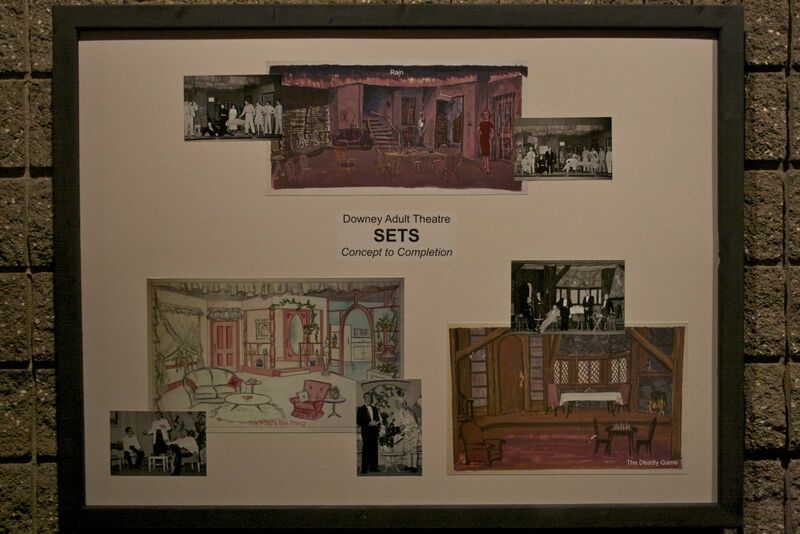 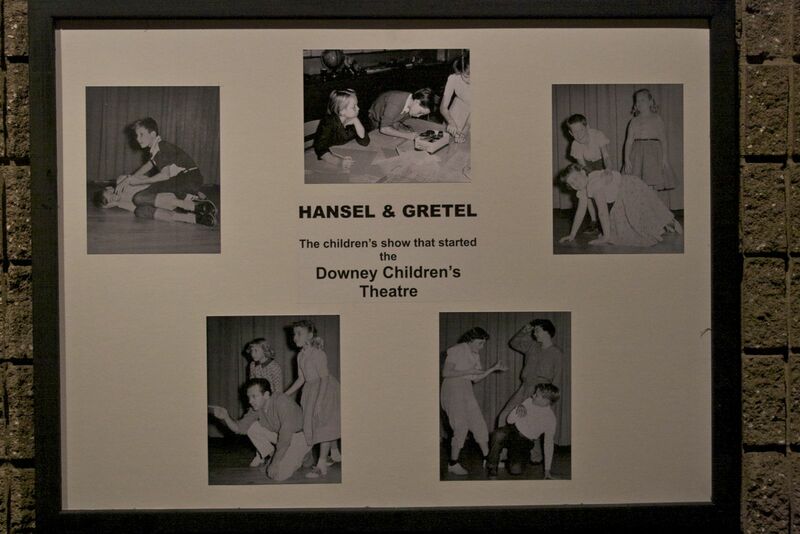 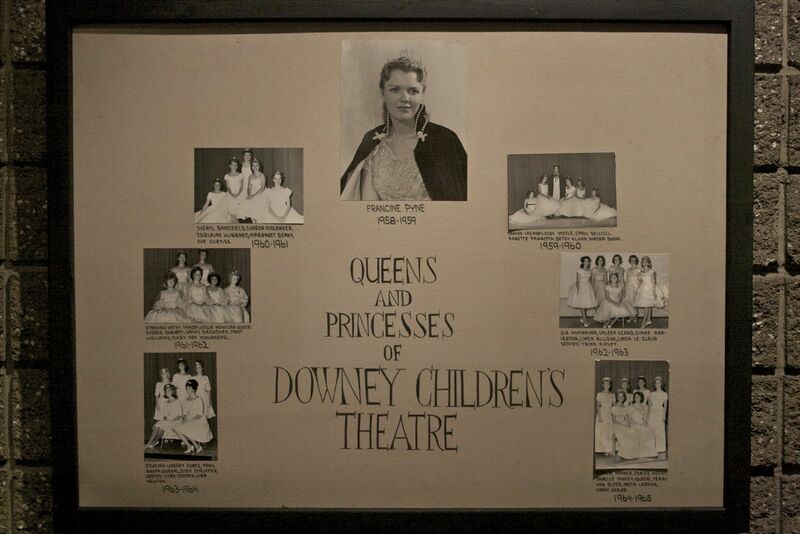 We’ve written about the history of the Downey Theatre before, which is something not widely known, since its been more than thirty years since the Downey Children’s Theatre effectively shut down. 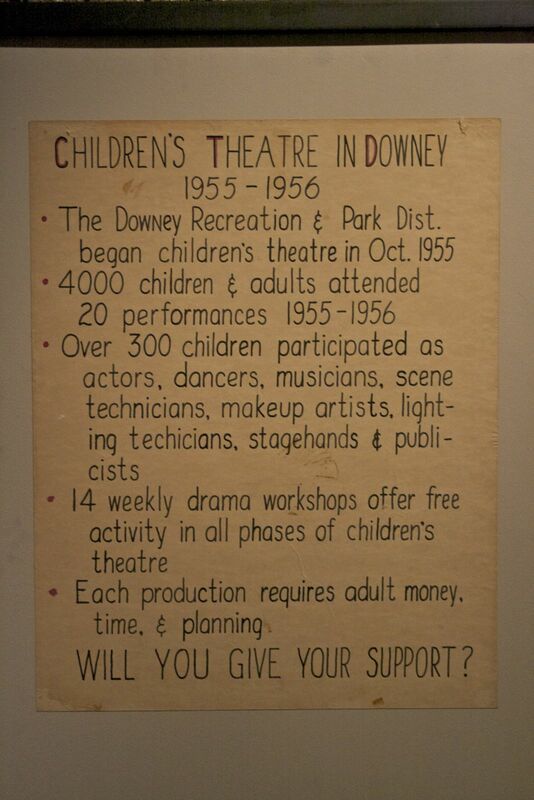 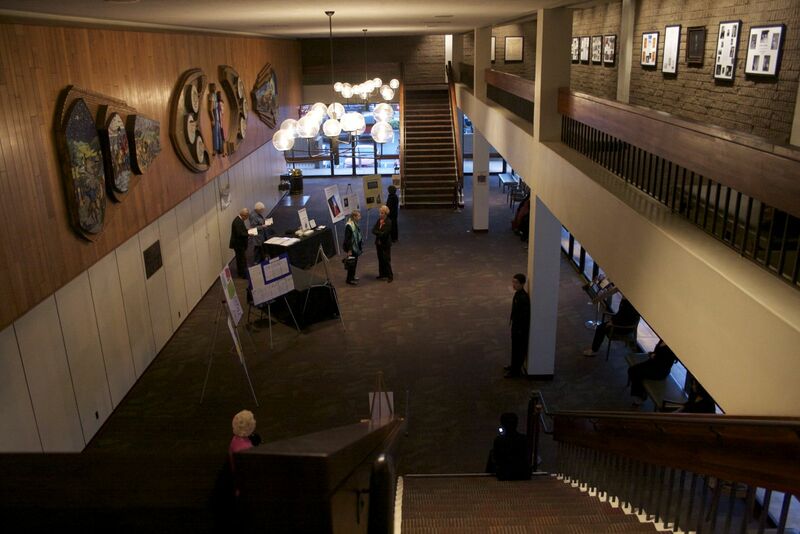 One of the Downey Arts Coalition ideas early on was to bring some of this history out into the open, to talk about the legacy of John Hume and the theatre programs that justified building a large venue like this. 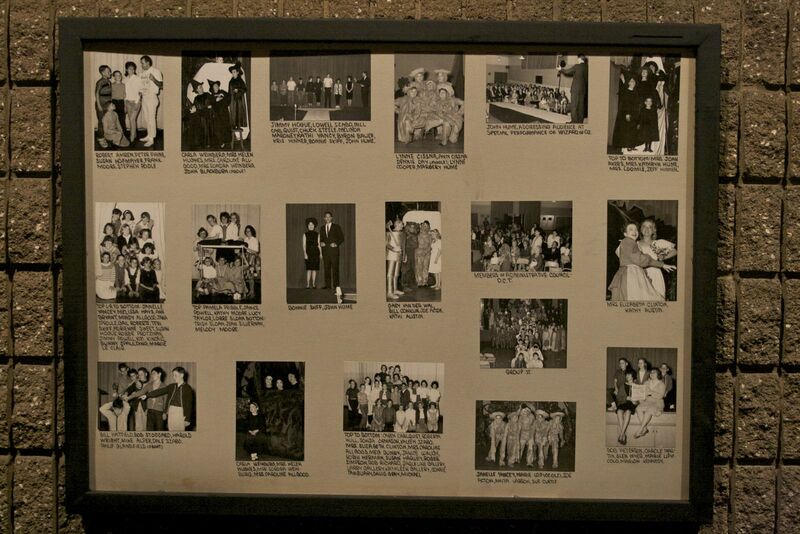 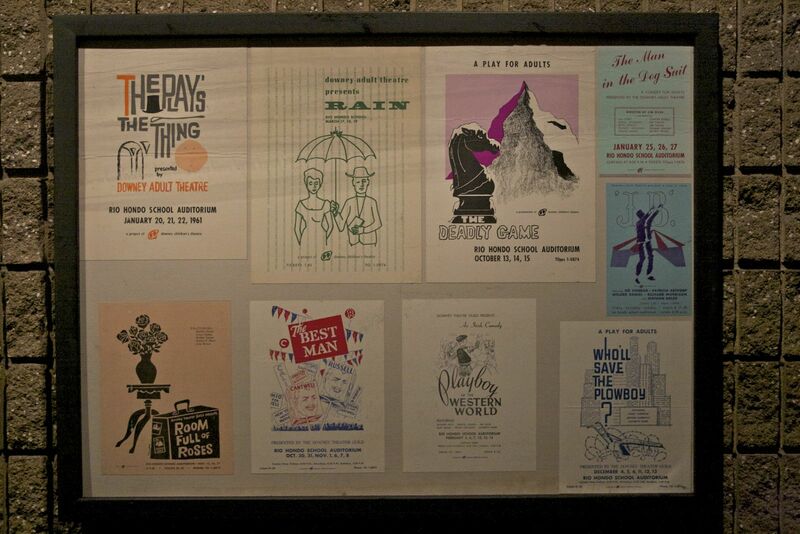 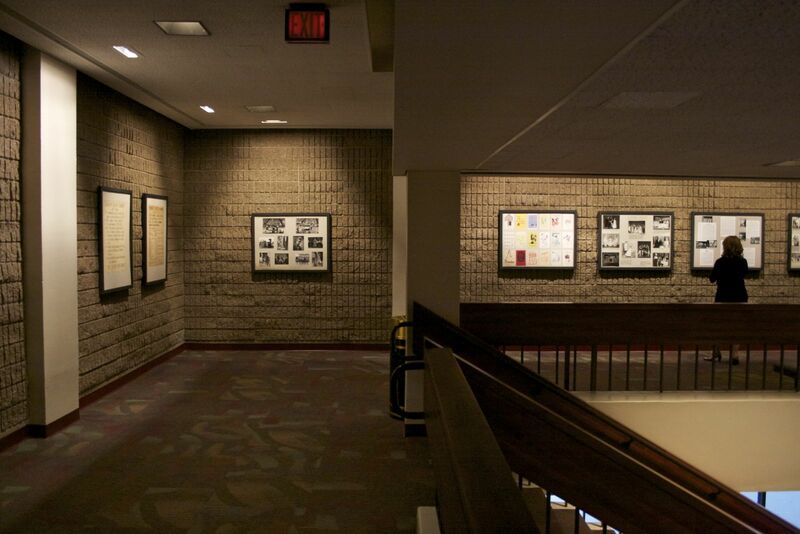 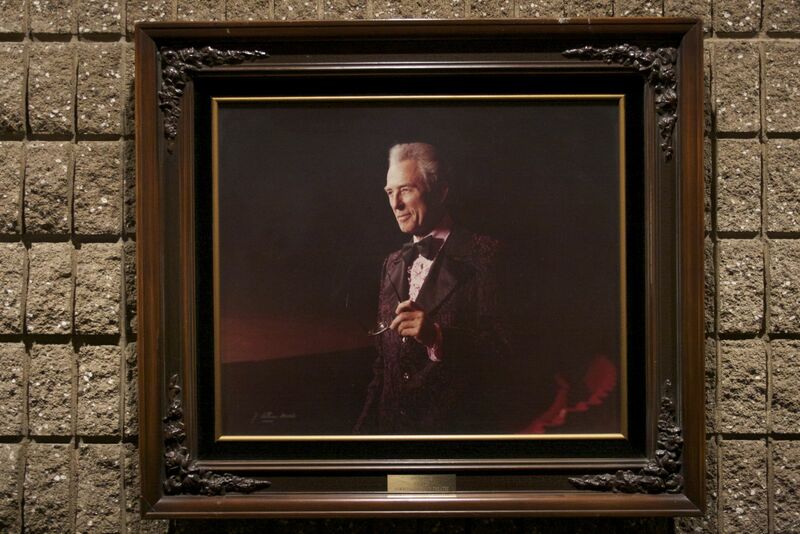 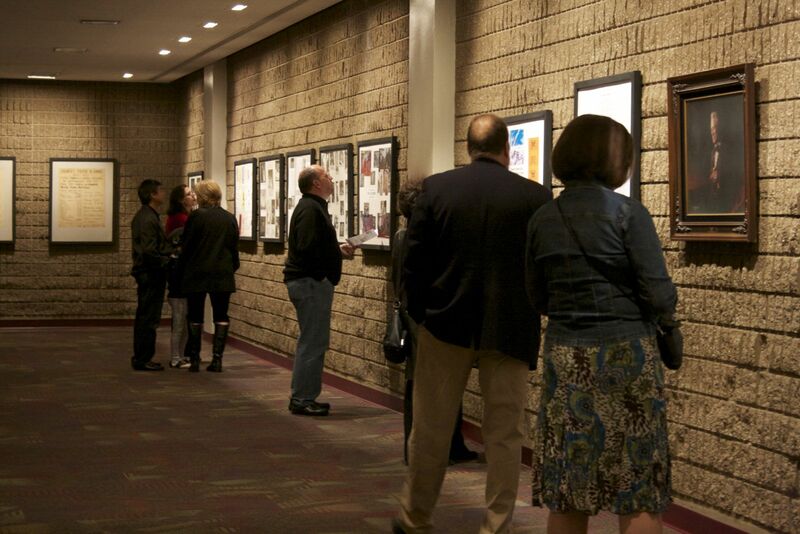 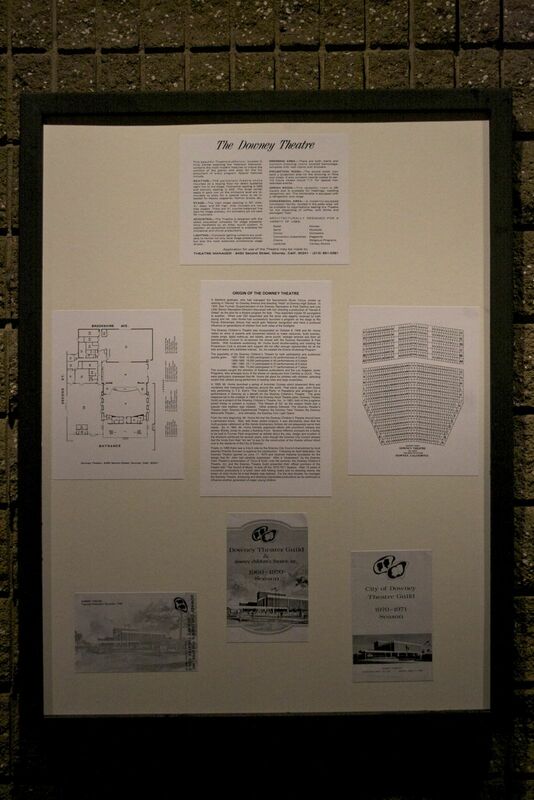 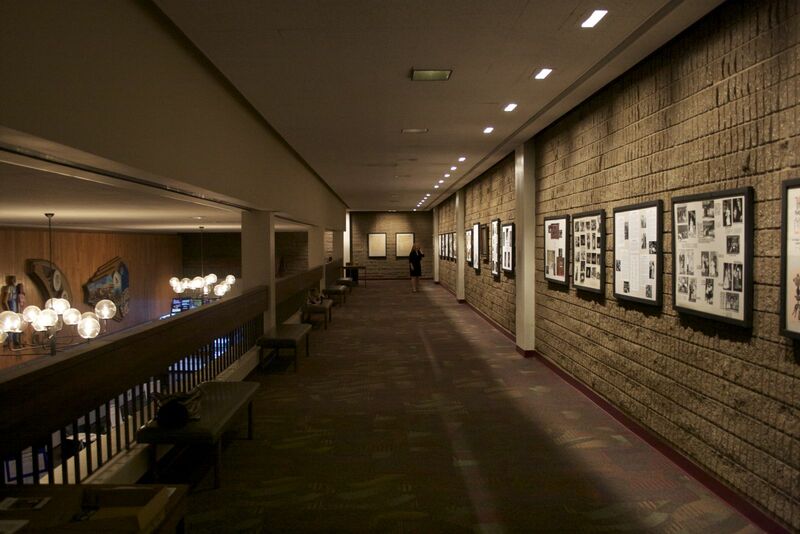 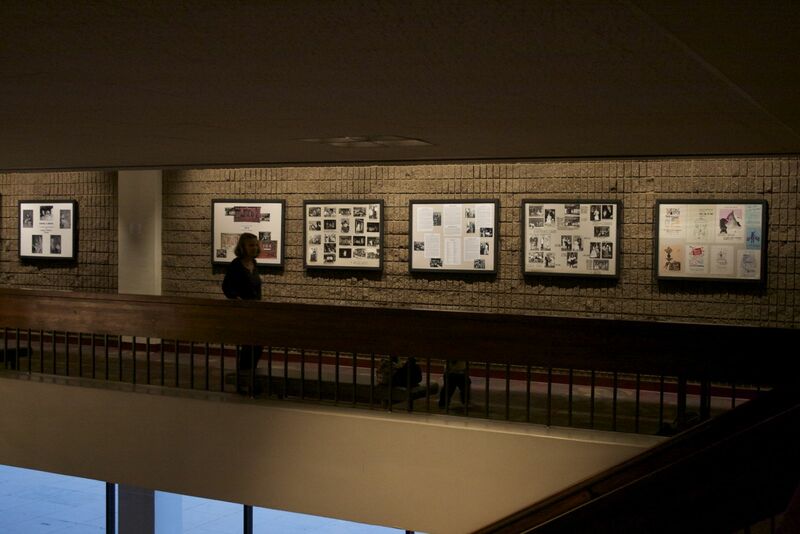 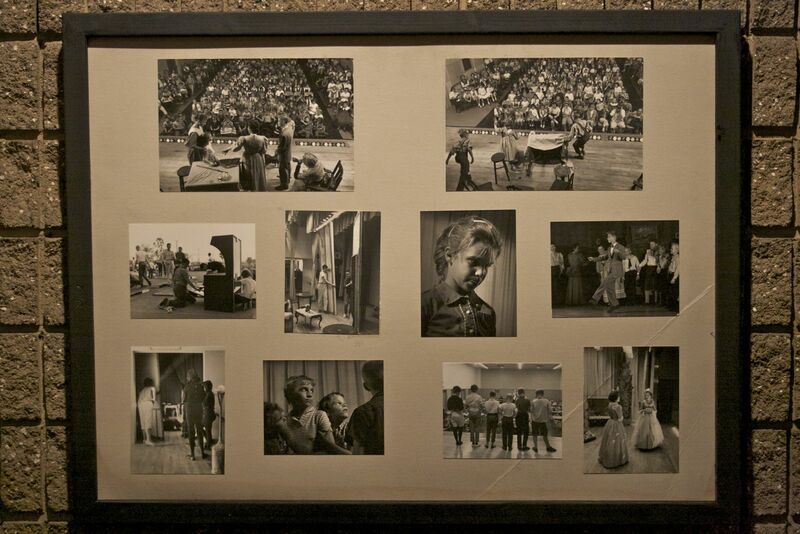 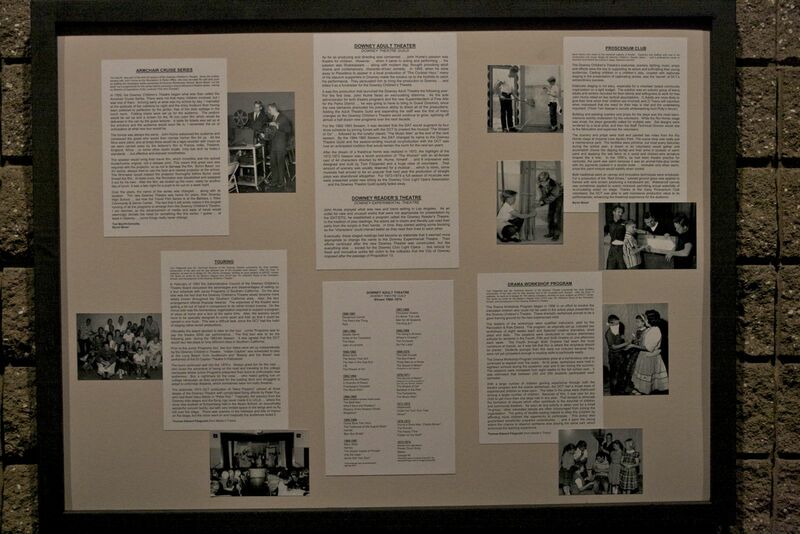 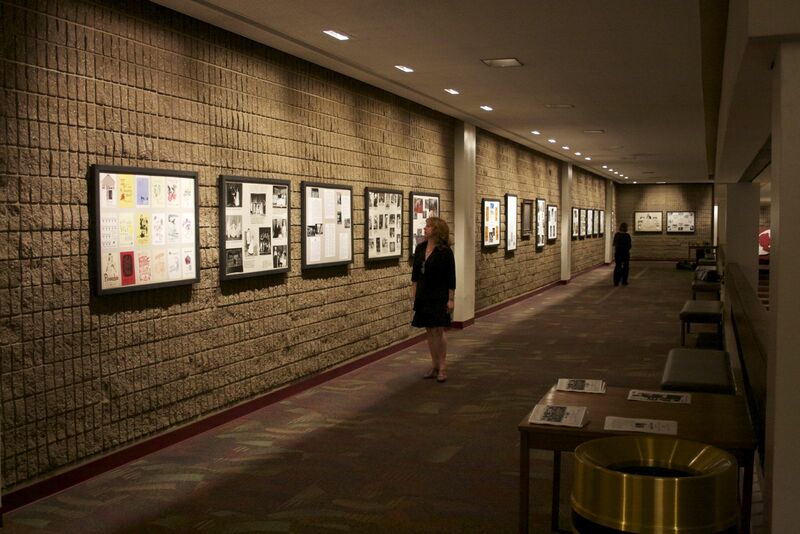 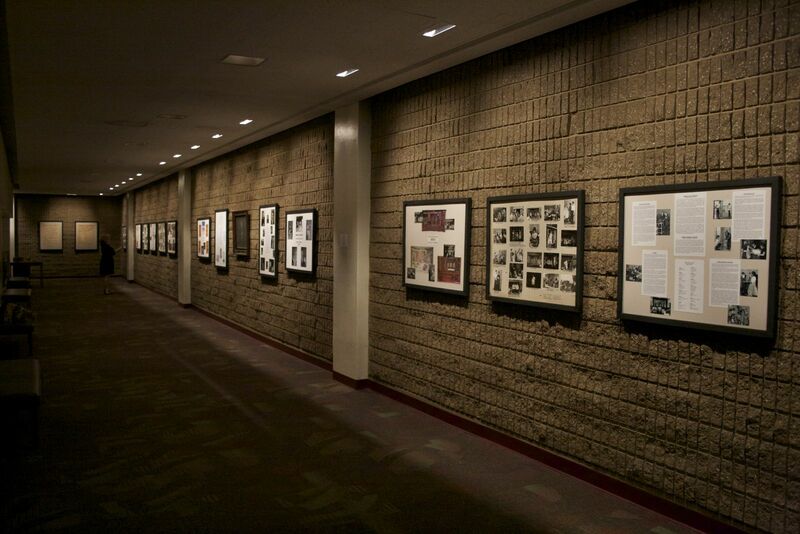 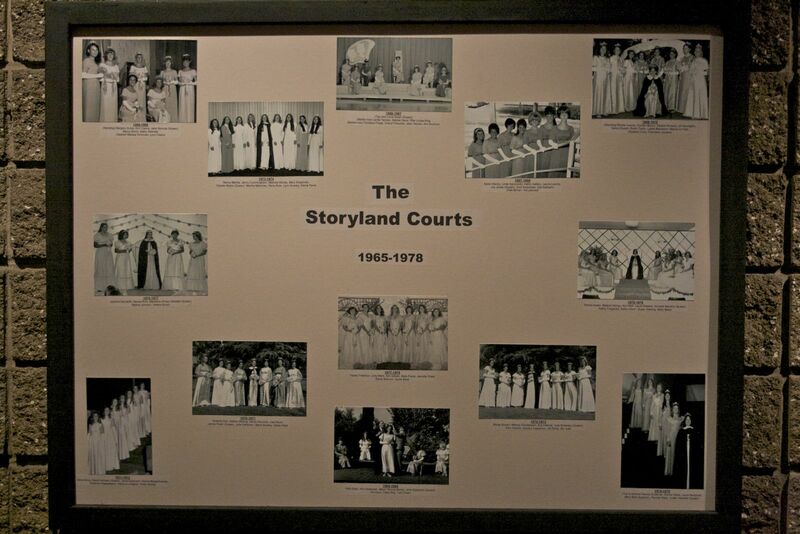 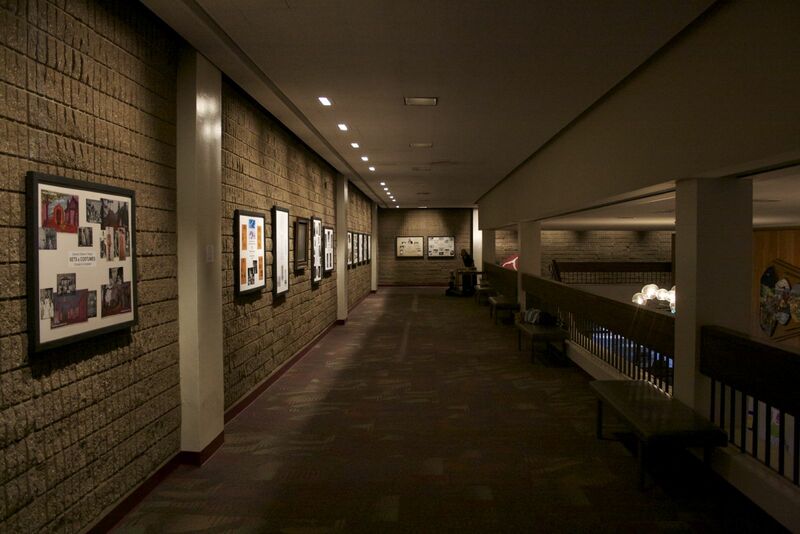 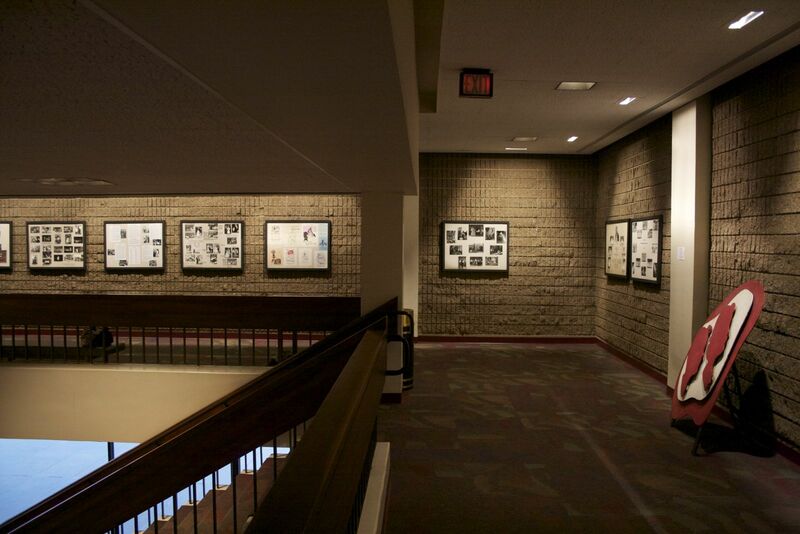 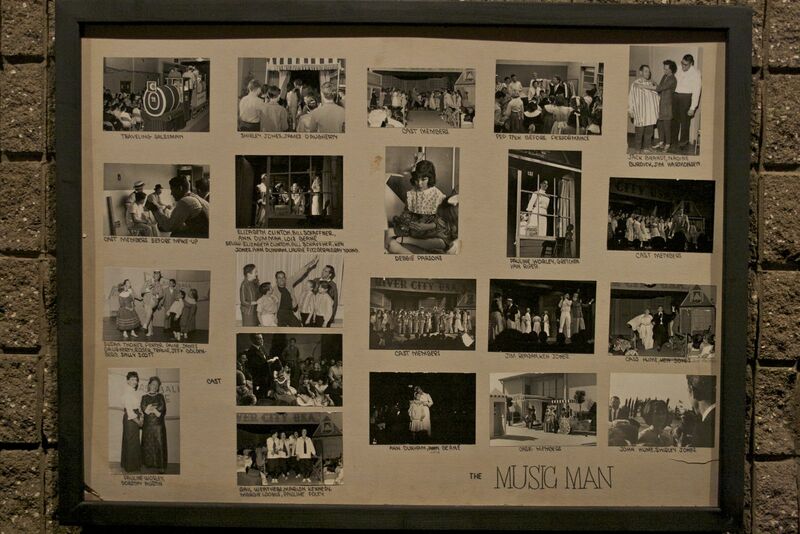 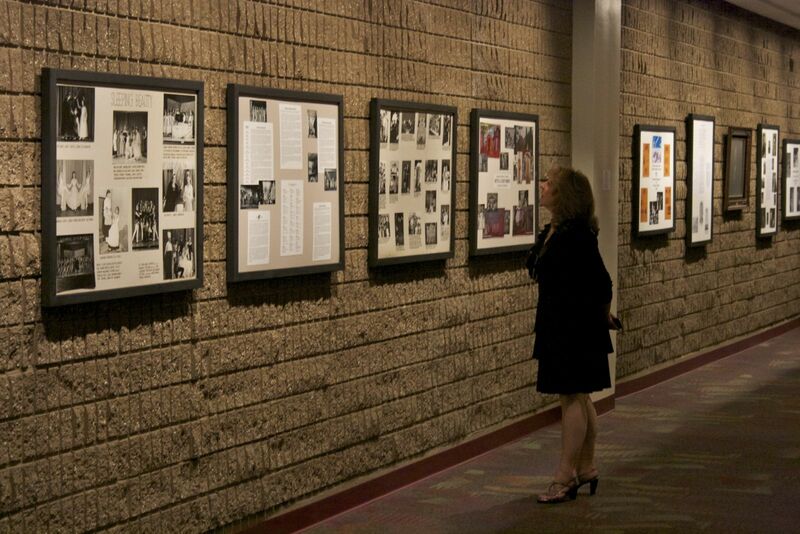 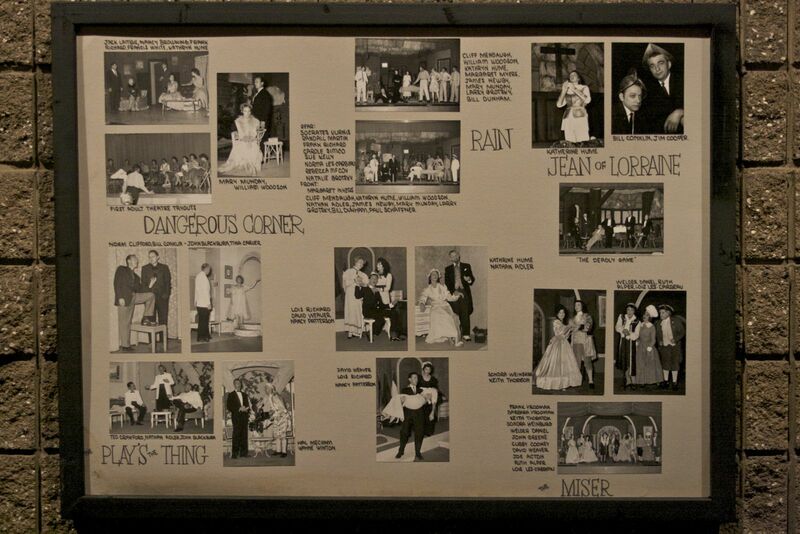 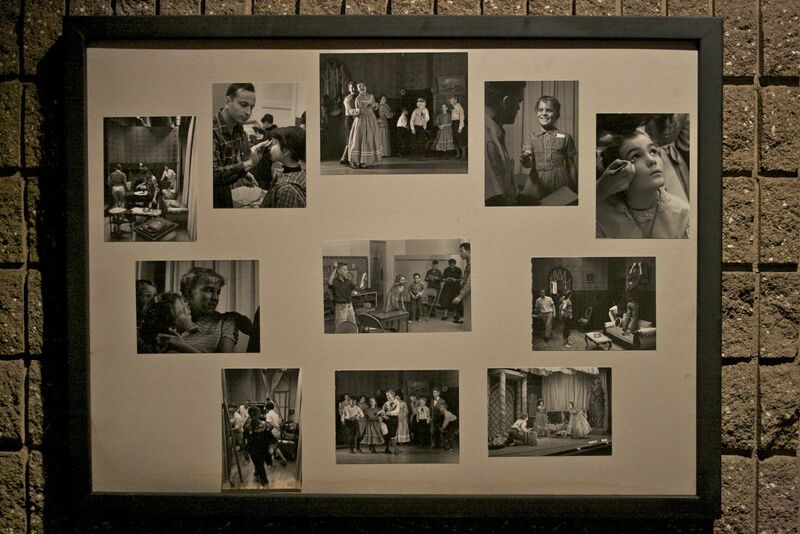 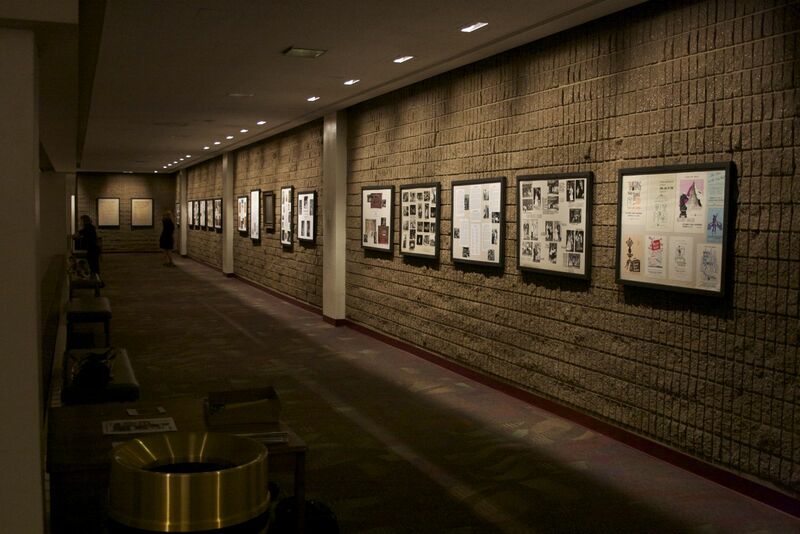 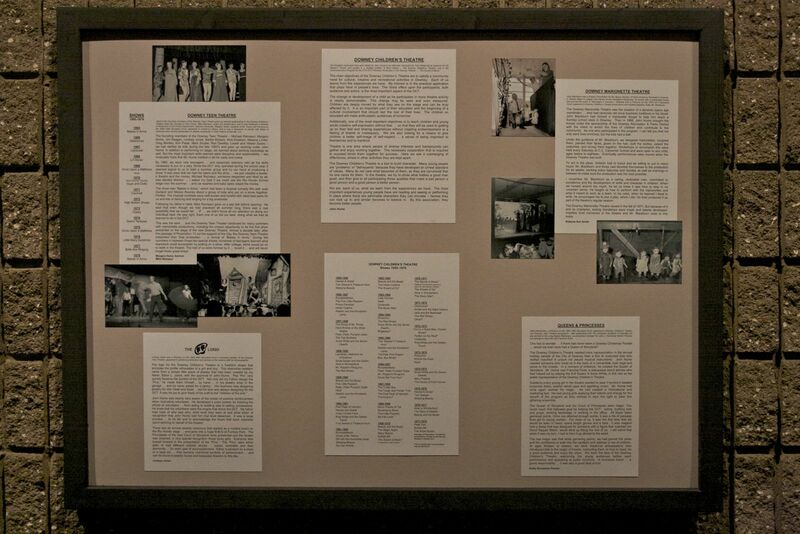 Saturday, coinciding with the Downey Symphony’s spring concert, we finally have that history on display in the upstairs gallery in the Downey Theatre lobby. 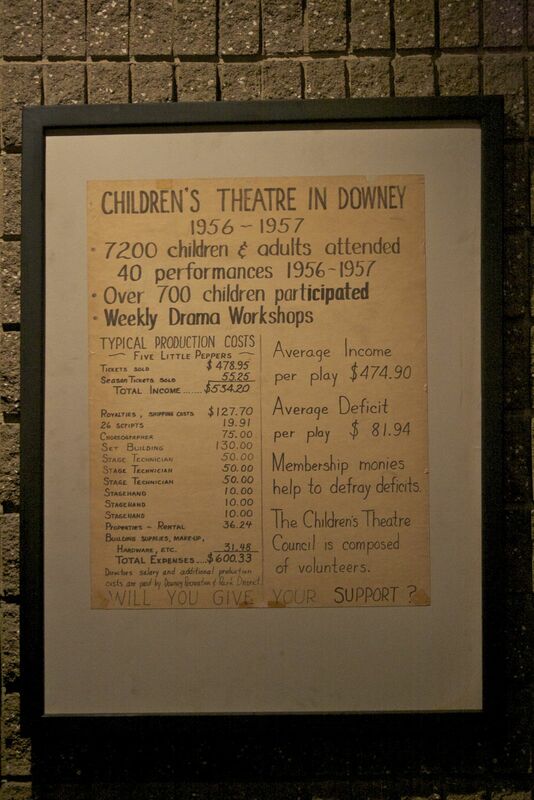 For those able to visit the theatre this month, there is a great deal to experience. 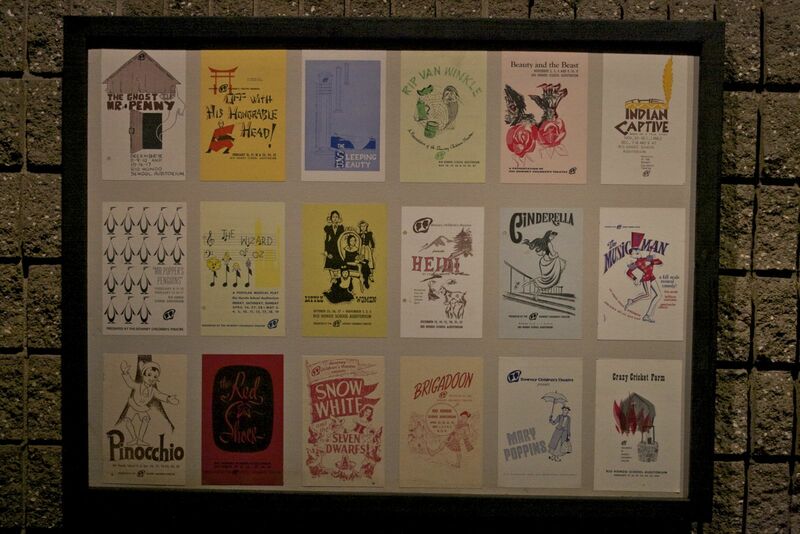 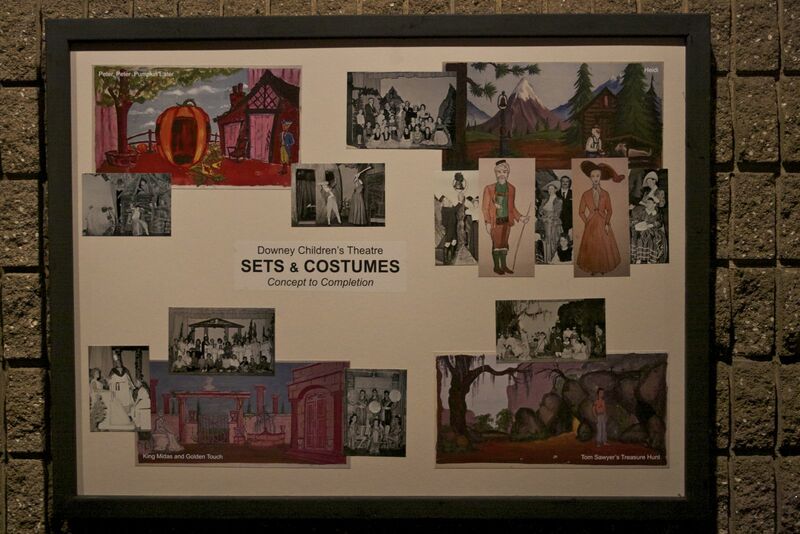 Here are some pictures from the display. 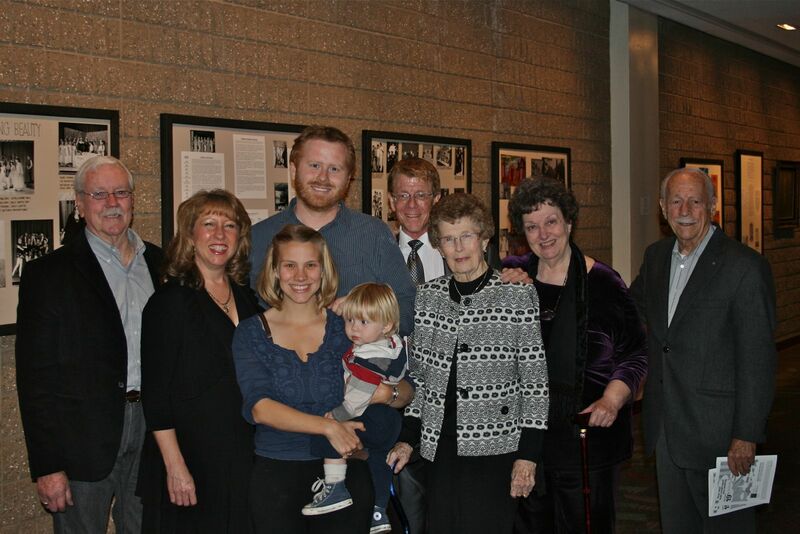 The team behind the display: Don Milner and Marsha Rodriguez Milner, Lana Joy, Andrew Wahlquist, Larry Dusich (curator), Joyce Dusich, Pauline Hume. 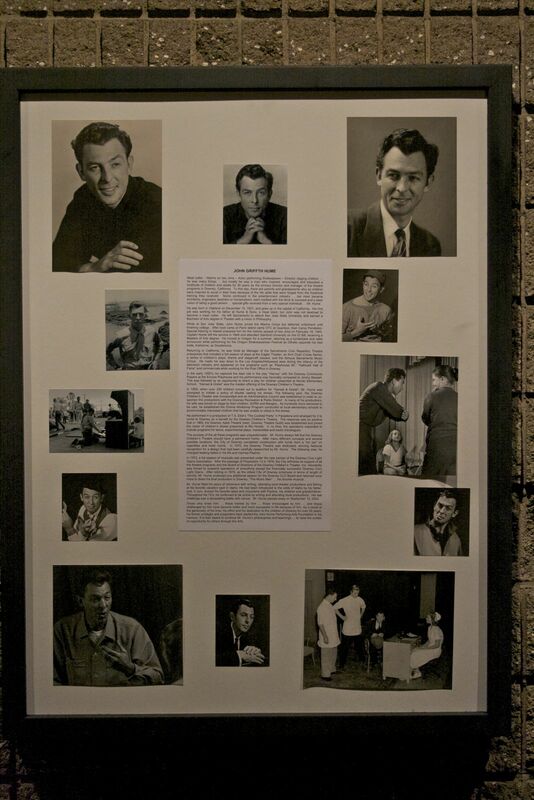 With Harold Tseklenis.